Childhood cancer is a parent’s worst nightmare, however, childhood cancer is rare. Additionally, the days where any diagnosis of childhood cancer is a terminal diagnosis are long gone. Today the vast majority of children survive as a result of an improvement in diagnosis and treatments. Especially relevant is the introduction of stem cell transplants. Cord blood as a source of stem cells for transplant is also a key development to the improvements made in the survival of childhood cancer. 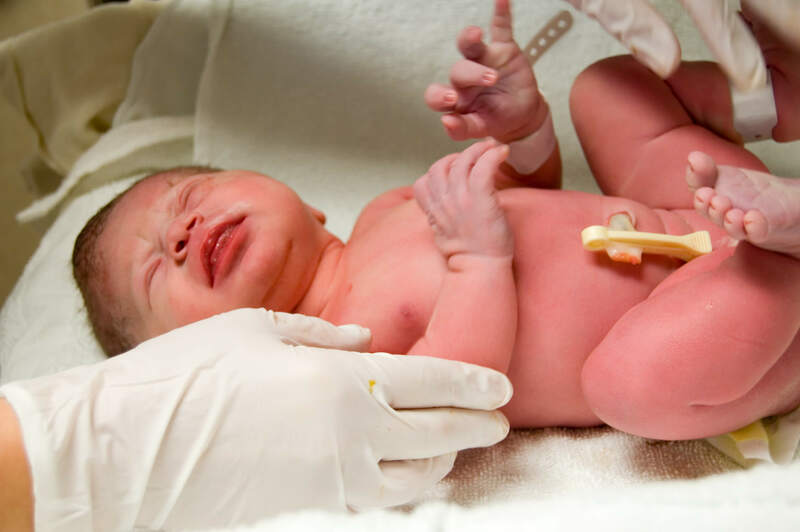 Cord blood is collected from the umbilical cord which remains attached to the placenta after the baby has been born and the cord has been cut. 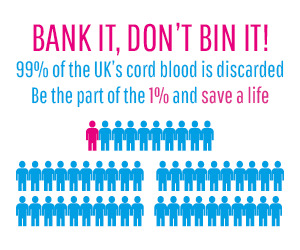 Despite being incredibly easy to collect and non-invasive, over 99% of the UK’s cord blood is routinely discarded. Cord blood can be stored privately, exclusively for the family’s use. Alternatively, cord blood can be donated so that it can be made available to people reliant on the stem cell registers to find a match. Leukaemias are cancers of the blood and bone marrow. They are the most common form of cancer in children with 30% of children diagnosed with cancer receiving a leukaemia diagnosis . The most common form of leukaemia in children is acute lymphoblastic leukaemia, which accounts for 78% of leukaemia cases diagnosed in children. Consequently, it is the most common form of any cancer diagnosed in children . After leukaemias, the next most common form of childhood cancers are tumours of the brain and central nervous system. There are many types of these cancers and they account for 26% of cancers diagnosed in children . Neuroblastoma accounts for just 6% of cancers diagnosed in children, less than 100 cases diagnosed in the UK per year. However, neuroblastoma is the third most common cancer in children. It develops in an early form of nerve cell and can occur anywhere in the body. It is most common in children under the age of 5, children in this age group account for 60% of neuroblastoma diagnoses . The treatment of cancer in children varies. While there are a variety of factors to consider in choosing the right treatment of childhood cancer, treatment is largely chosen given the type and severity of the cancer. Hence childhood cancer is often treated using a variety of methods which might include; surgery, chemotherapy, radiotherapy, and/or stem cell transplantation. Chemotherapy is often used in the treatment of cancer. Intensive chemotherapy can affect the bone marrow and immune system. 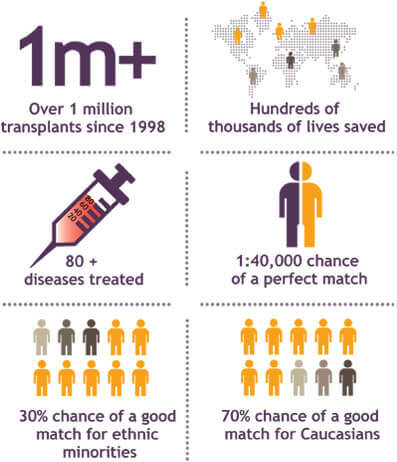 Stem cell transplantation helps patients rebuild their immune system after intensive cancer therapies. In the case of blood cancers, the child will need to receive stem cells from a donor as their own blood stem cells could recreate the cancer they are fighting. Doctors usually look to family members first to find a suitable stem cell match. Patients and donors need to be HLA matched to reduce the risk of rejection. The better the match, the lower the risk of rejection. Stem cells from family members are more likely to be a match and less likely to be rejected than those from a stranger. How Can Cord Blood Help? Autologous stem cells belong to the patient, in the case of autologous cord blood, it is the cord blood of the patient which has been banked at birth. Patients do not need to be matched to their own cord blood stem cells because there is no risk of rejection as the body recognises the cells as its own. Another notable benefit of autologous cord blood is that it is already in storage waiting to be used. There is no need to search stem cell registers or undergo invasive procedures to retrieve autologous stem cells when a patient who requires autologous stem cells has cord blood in storage. For patients with cancers that don’t originate in the blood, they may be able to receive their own stem cells to replenish their bone marrow and immune system. Cancers such as neuroblastoma, brain and central nervous system tumours may be treated with autologous cord blood. 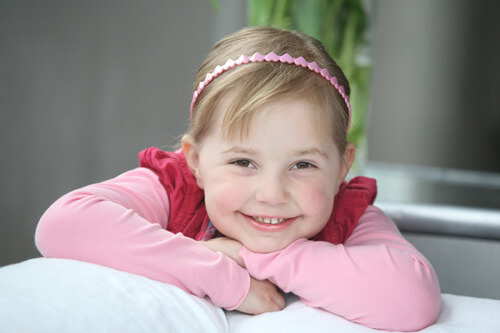 Diagnosed with stage 4 neuroblastoma, the prognosis for Frances was bleak. Read her story here. Allogeneic stem cells come from a donor, this may be a family member or a stranger sourced from a stem cell registry. Allogeneic cord blood is often used in the treatment of cancers which originate in the blood. A recent study showed that cord blood offers better long-term outcomes for patients than those who received bone marrow stem cells. The results were so impressive that the centre who conducted the study changed the way they chose stem cells for their patients, read more about that here. When grandfather David Pyne was diagnosed with leukaemia he was told there was no suitable match on the bone marrow register. However, he was offered a lifeline with a cord blood transpant. Read his story here. Banking the cord blood of siblings means that there is a greater scope of illnesses which can be treated with banked cord blood for the family. A child’s cord blood could be used for autologous therapies in addition to allogeneic therapies for a sibling if they are a match. When allogeneic stem cells are needed, doctors usually turn to the patient’s family first – especially their siblings. This is due to the fact that siblings have a 25% chance of being a perfect match and 50% chance of being a partial match. Keegen Doheney was 2 years old when he was diagnosed with leukaemia. Thankfully his doctors got him into remission without a stem cell transplant. When his mother became pregnant again she was advised to save the baby’s cord blood in the event Keegen relapsed. It was a decision that would prove invaluable. Read their story here.